Private homeownership at Sandywoods! 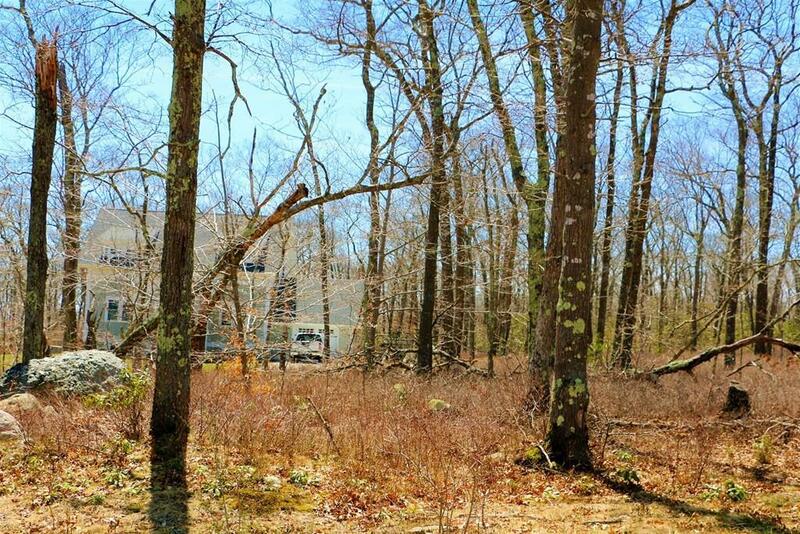 13 lots remain in this 24 lot subdivision. 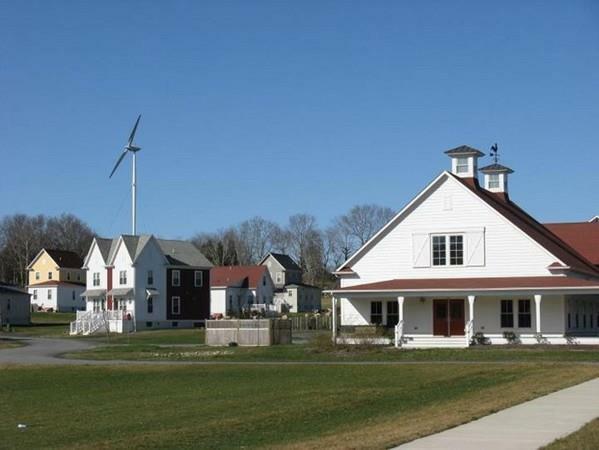 Enjoy your new home surrounded by 111 acres of open space and 22 acres of dedicated farmland. 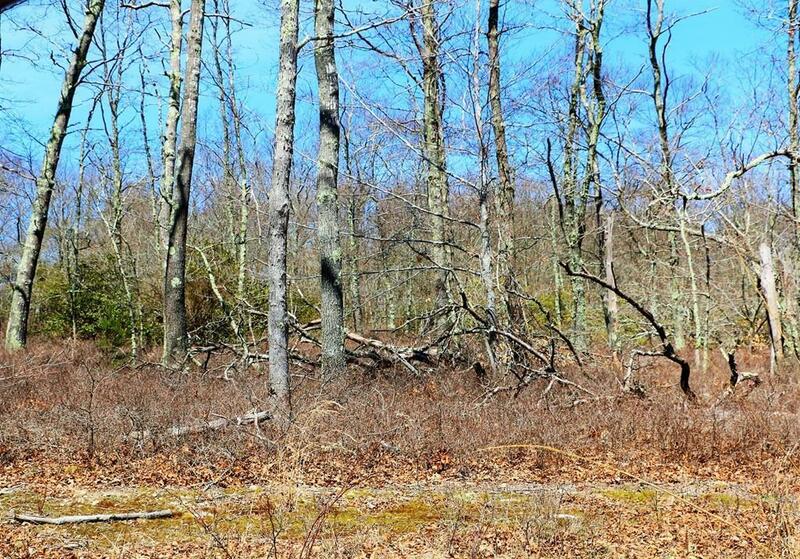 Even better, your neighborhood is surrounded by Tiverton Land Trust property and Basket Swamp Preserve. Any given day, you can choose to take a peaceful hike or attend community events! The Main Farmhouse is a gathering place for concerts, dances, classes, and the arts. The community gardens and orchard offer an agricultural gathering place. The new Tiverton Library, ball fields and skate park are in close proximity, and shopping, dining and easy access to highways makes this a convenient location. Bring your own builder or ask us for a list of preferred builders. 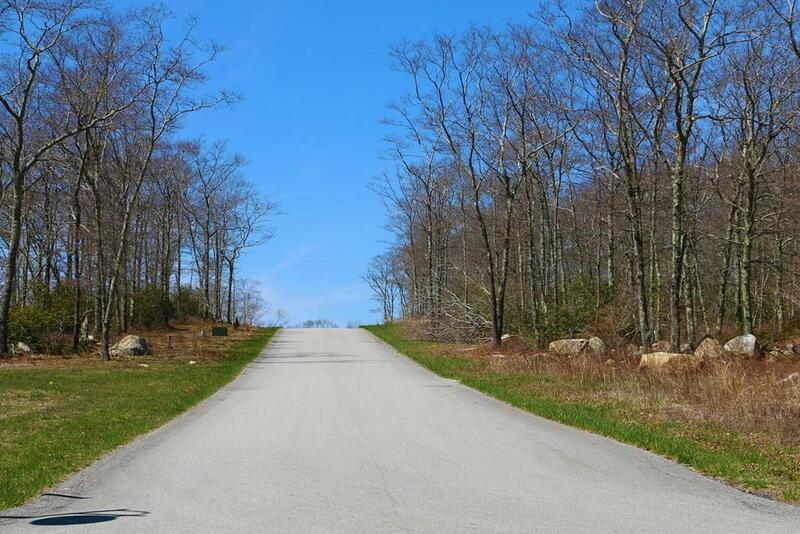 Other lots are available and lot sizes range from 17,000 - 37,000 square feet. Prices range from $110,000 to $140,000. Listing courtesy of Karen Flaherty of Kinnane Group. Disclosures Hoa Fee Of $120 Per Year. 3 Br Septic Design included At List Price. All Home Plans To Be Approved By Board Of Directors. Listing provided courtesy of Karen Flaherty of Kinnane Group.